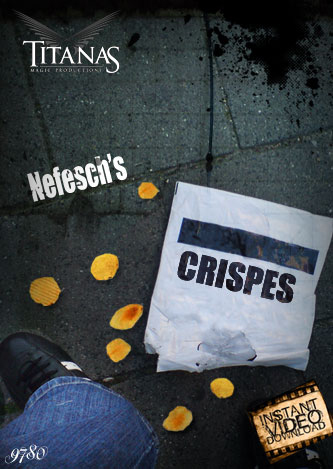 Buy and Download > Description Crispes By Nefesch. A signed coin penetrates a crispes bag. 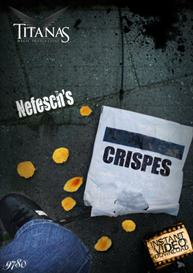 Crispes By Nefesch. A signed coin penetrates a crispes bag.